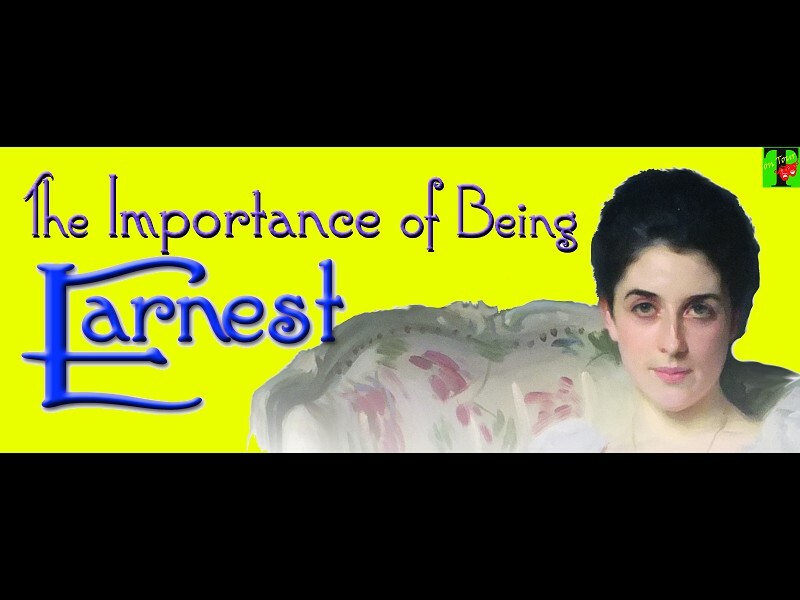 Taunton Thespians’ Summer Tour is back at Queen’s College this July with Oscar Wilde’s glorious comedy, The Importance of Being Earnest. Come along, bring a few friends, a couple of chairs, a glass or two of wine and a picnic and enjoy wit and wordplay of the finest kind. We’ll be open from 6pm, with the performance starting at 7.30pm.